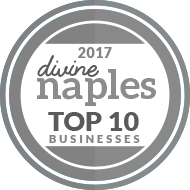 Based in Downtown Naples, Fifth Avenue Transportation has been providing excellent town car service in Southwest Florida for over seven years. Cleanliness, Courtesy and Customer service are of the outmost importance and present the three company cornerstones. Our dedication is to ensure luxury, safe and affordable town car transportation from and to any South Florida Airports. Fifth Avenue Transportation is also your best solution for corporate events, weddings, anniversaries, graduations, sightseeing tours or just a simple night out. We are at your service, 24 hours a day, seven days a week. 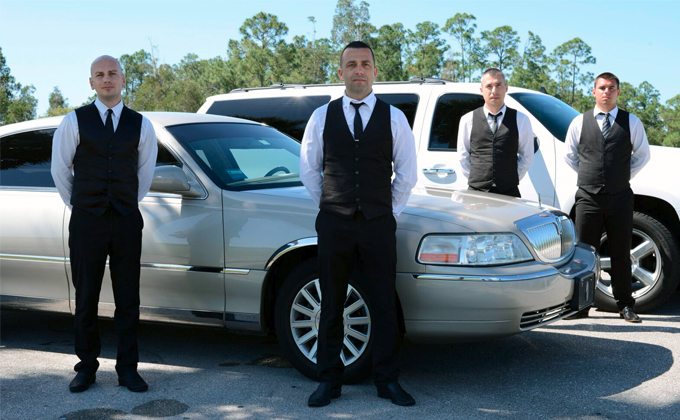 As a provider of complete private transportation services, we can take you to each venue, ensuring your satisfaction. Our elite chauffeurs will make sure you and your guests will travel in the most comfortable and safest manner possible. Why would you take a taxi if you can ride with a style in one of our extremely comfortable and always clean limo sedans for the same cheap price?